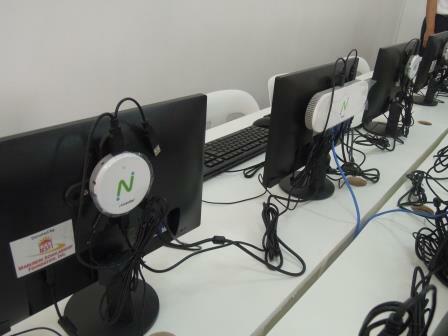 Marubeni Scholarship Foundation, Inc. (MSFI) donated a total of thirty (30) units of virtual desktop computers and one (1) unit of host PC to Amadeo Elementary School, a public school located in Amadeo, Cavite. The school has a population of 1,501 pupils. Total donation amounted to around Php370,000. 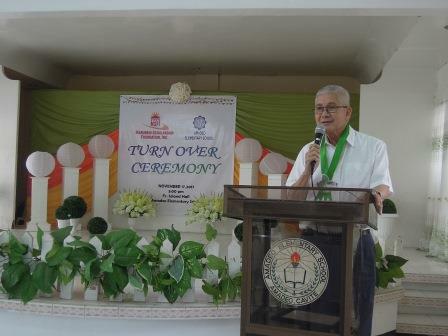 This is the tenth year that MSFI has been donating computers and other instructional materials to public elementary schools in the Philippines as a result of Marubeni Corporation’s additional grant in 2008. 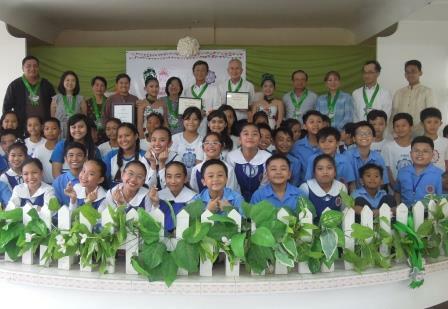 Improving computer literacy among public elementary school pupils is one of the advocacies of the Foundation. 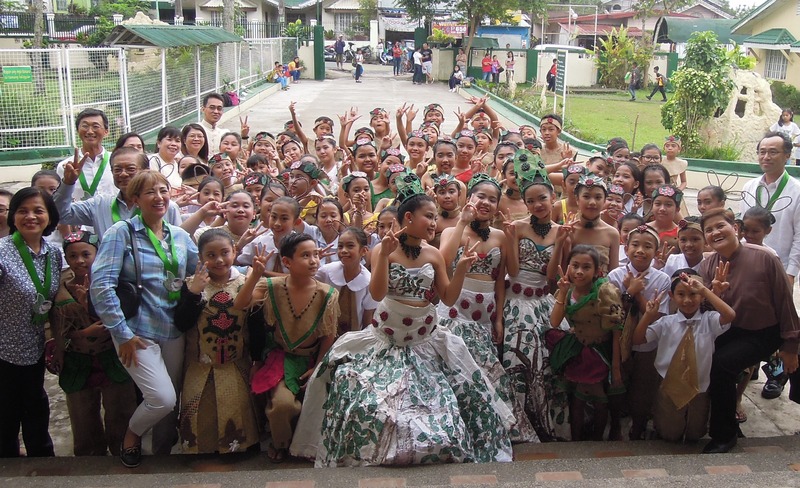 Amadeo Elementary School is located in the municipality of Amadeo, Cavite. The students all come from the nearby farming communities. The school was established in 1901. 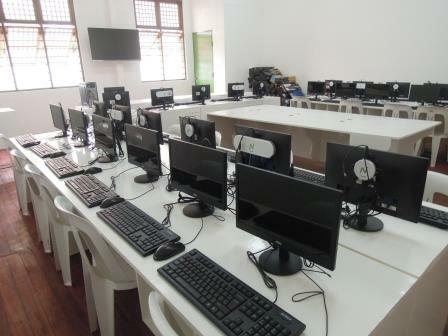 Throughout the long history of the school, it received very limited computer allocation and therefore both the teachers and the students appreciated the donation of computers which will greatly help in the educating the students using modern technology. 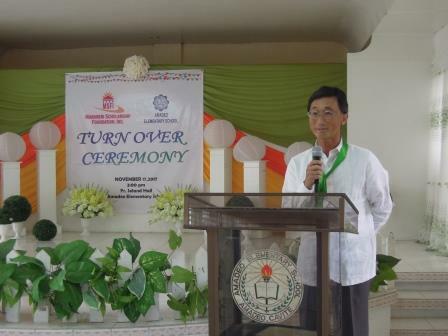 The Turnover Ceremony was held last November 17, 2017 at the Amadeo Elementary School. 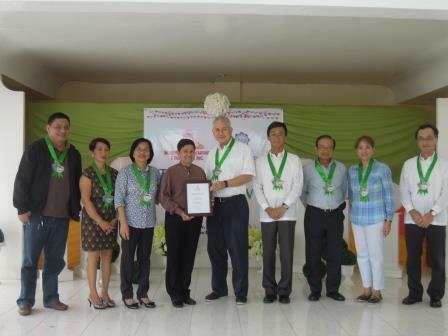 In attendance were the Board of Trustees and Officers of MSFI, officers of Marubeni Philippines Corporation, representatives of the municipal government, community leaders, school officials, parents and pupils.